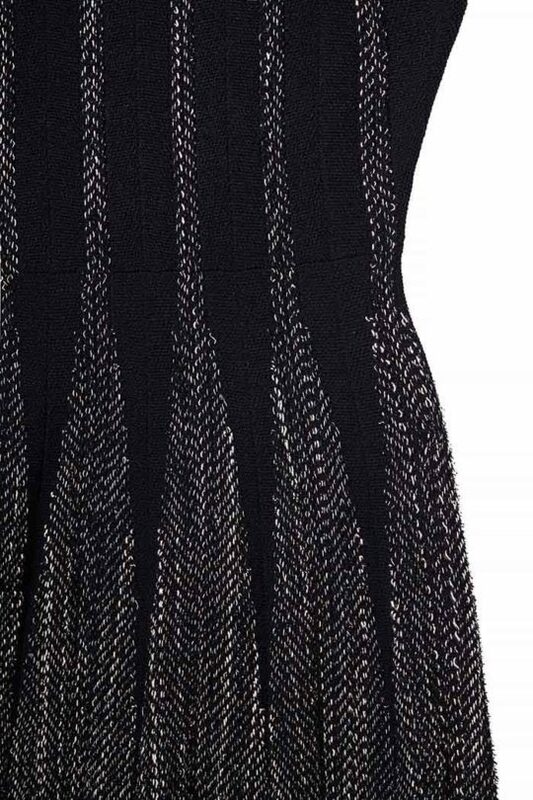 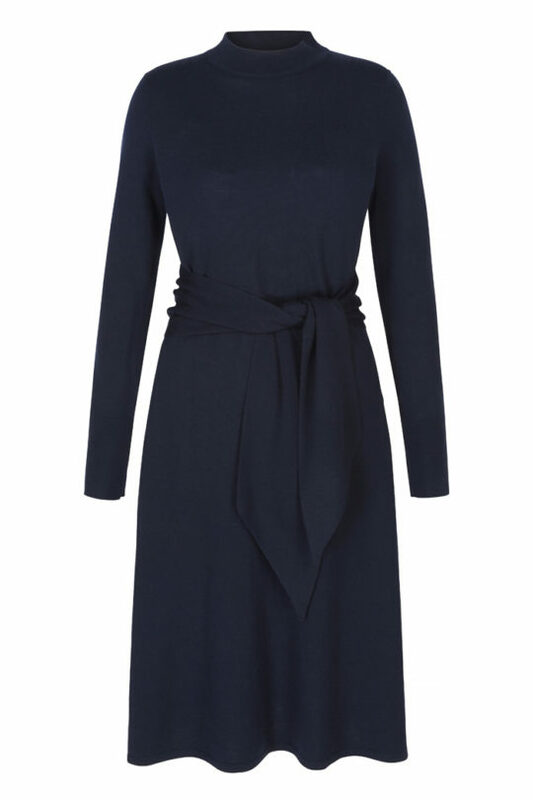 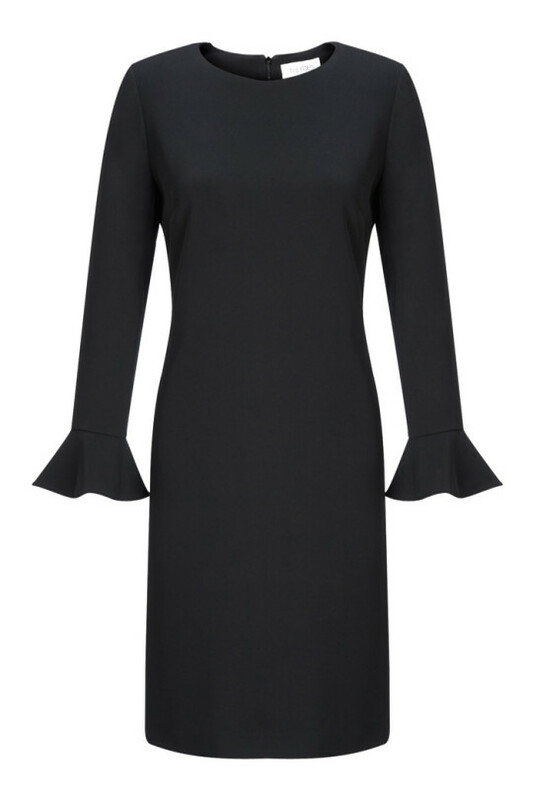 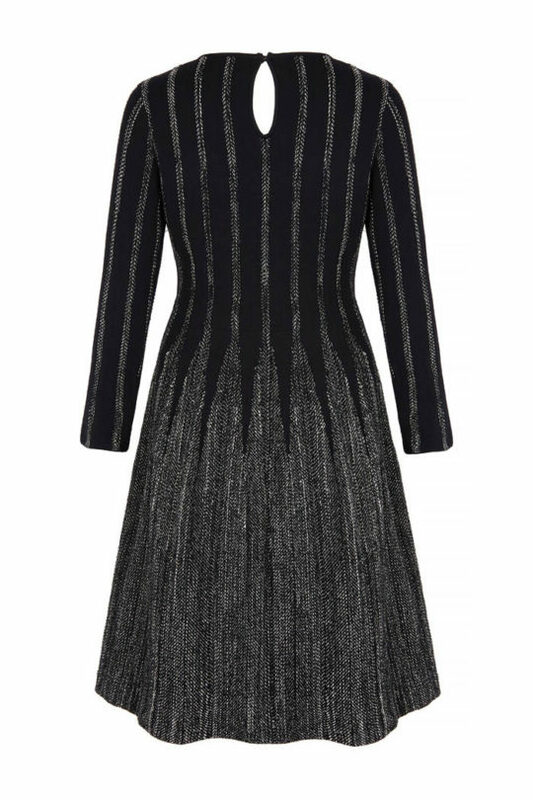 Make light work of cold weather dressing with this beautifully knitted, fit-and-flare dress. 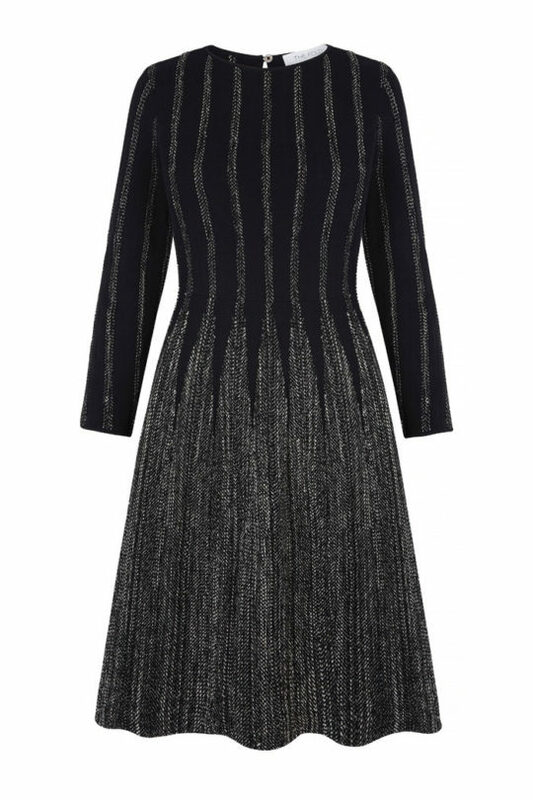 The Rowington dress is expertly knitted from viscose, detailed with contrasting, graphic stripes that flare into the skirt. 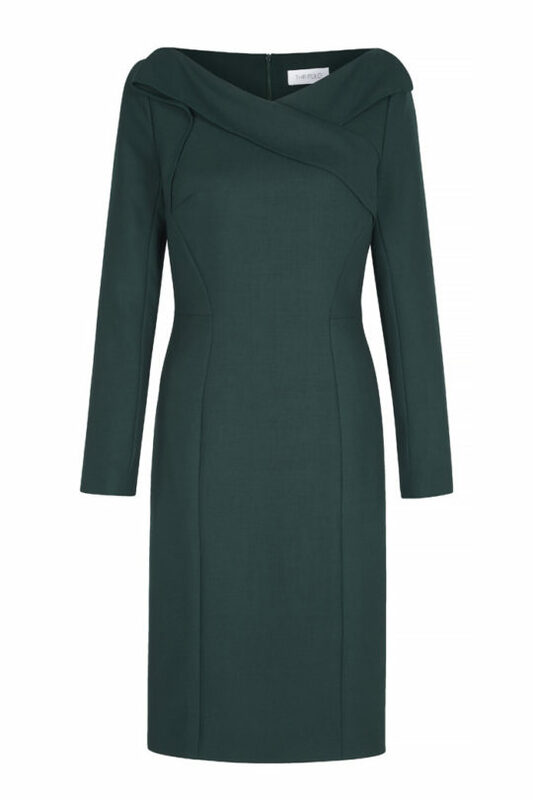 This creates the illusion of tweed, with the comfort and flexibility of viscose. 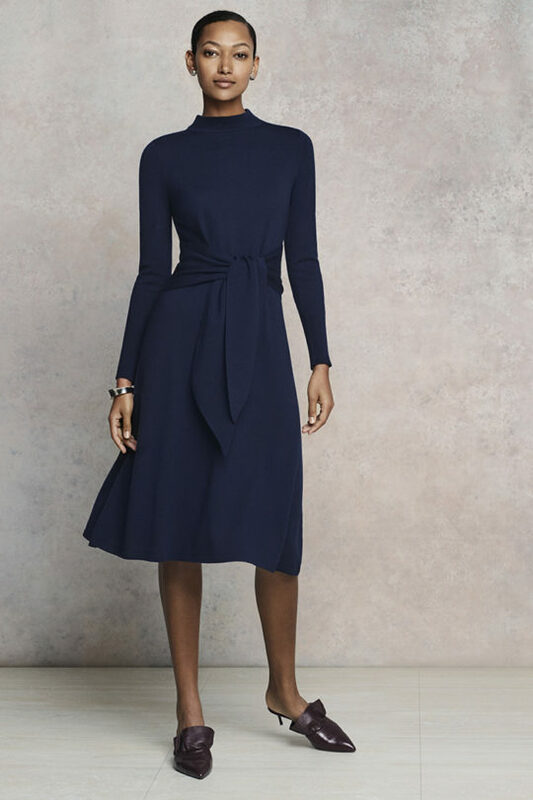 The flattering, fit-and-flare silhouette cinches the waist and falls into a full skirt, offering beautiful movement when you walk. Add a slick of lipstick and a heel in the evening.